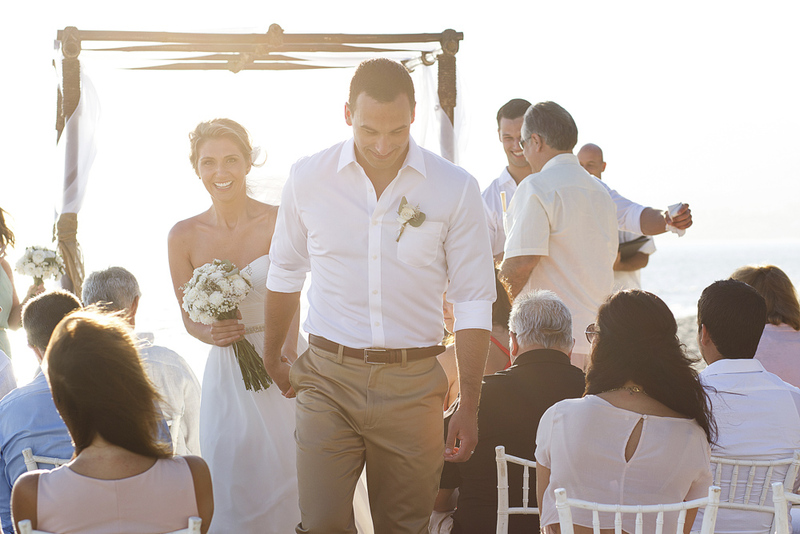 Is there any place more perfect for a wedding than this jewel of the Pacific called Puerto Vallarta? Where luxury, nature and traditions go so hand in hand. A place where people smile all the time and are happy and warm. Puerto Vallarta is the perfect spot for your wedding, where all your dreams will come true, where your wedding photos will be timeless. 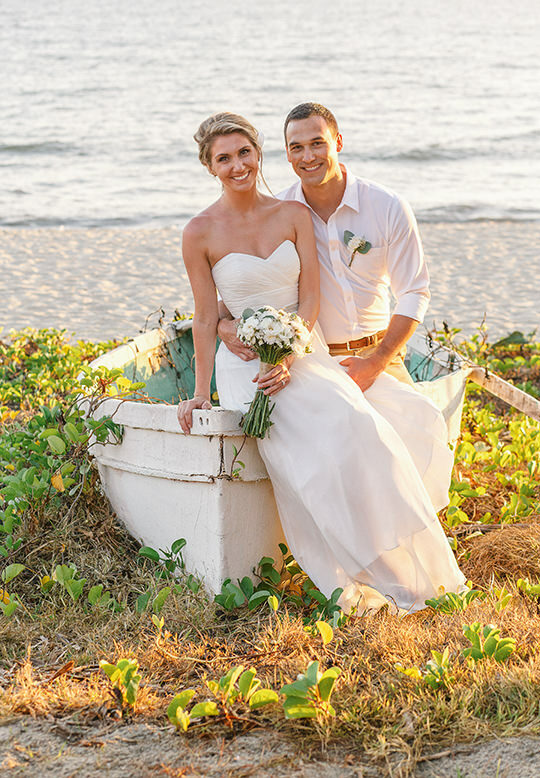 Puerto Vallarta is a great wedding destination place, not only because the beautiful beaches, stunning sunsets, and amazing people, Vallarta is also very close to Sayulita, San Pancho and Bucerias in the Riviera Nayarit. 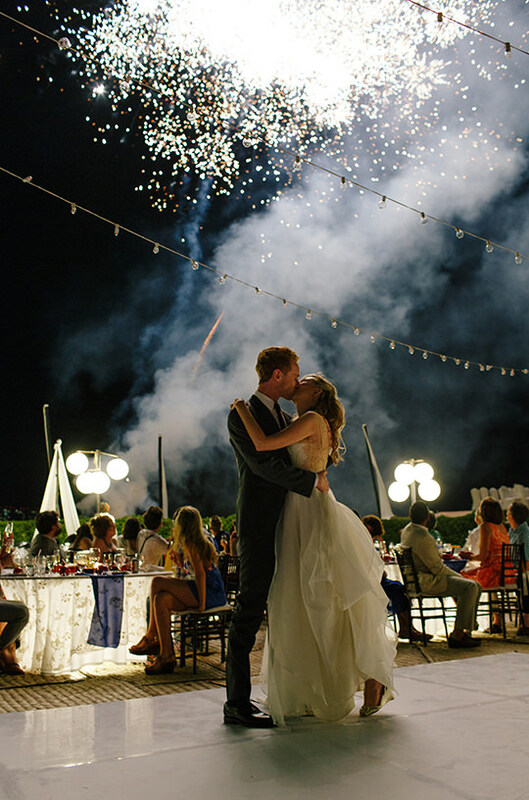 As a Puerto Vallarta Wedding photographer, We have the experience of working in different venues: from big resorts like the Grand Mayan, to Las Caletas and beautiful Haciendas. The international airport of Puerto Vallarta receives direct flights from Canada and the USA, as a wedding photographer in Puerto Vallarta, we have had the opportunity to participate in more than one hundred weddings in Vallarta with people from Montreal, Seattle, Los Angeles, New York, Quebec, Winnipeg, Edmonton, San Francisco or Vancouver. Vallarta.photo Will try to help you in all your questions regarding your wedding in Puerto Vallarta or Riviera Nayarit, not only questions about our wedding photography services, but in general. 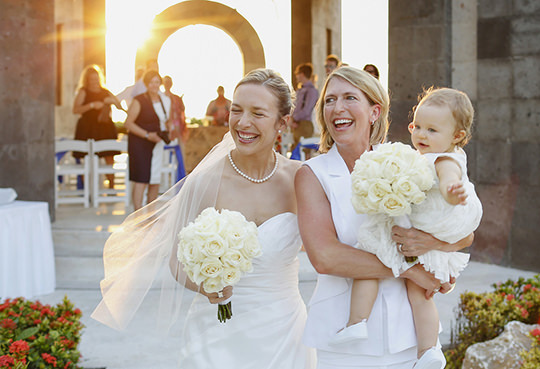 We want your wedding photos to be simple, elegant and fresh, we want you to come to Puerto Vallarta for it and have your photos taken by one of the best Mexico Wedding Photographers. Yes, we also work in this fantastic Beach Town Called Sayulita, see our packages above in the link. The following map shows the main locations near Puerto Vallarta, where we work regularly. There are no extra charged to go to any of these locations, although we may charge a night in a hotel to work outside Puerto Vallarta if the photographer service ends late at night and depending on the package / hours we might want to be feed... There are a few hotels that charge extra if you bring your own photographer, although we don't support this practice, we follow the rules, our fees does not include this. San Pancho is a beautiful beach town north of Puerto Vallarta, it takes about an hour to go by car. I've worked as a wedding photographer in San Pancho several times, you can see examples of my wedding photos at Ally & Steve wedding gallery. Sayulita is very close to San Pancho, and just 45 minutes by car from Puerto Vallarta, it's a surfers paradise, and the town is bigger than San Pancho. 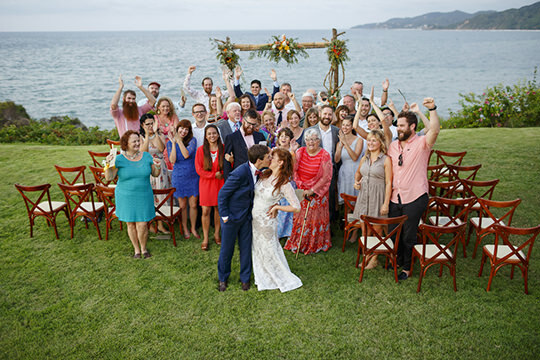 To see an example of my work as a photographer in Sayulita please go to Joy & Matt wedding gallery. Getting closer to Puerto Vallarta, Punta de mita is about 45 minutes by car, it's the area of the big resorts: Four Seasons, Casa Magna, Nahui. You can see a wedding gallery in Nahui, one of my favourites of the area, Paola & Rigo wedding gallery. 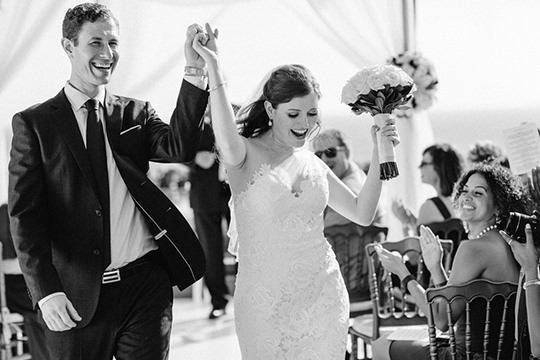 Bucerias, is a town about 20 minutes of Puerto Vallarta, with several 'villas' perfect for small groups, Hacienda Camino al Mar is my favourite there, see some wedding photos at Lauren & Marc wedding gallery. Nuevo Vallarta is a booming zone just about 15 minutes from Puerto Vallarta, a lot of the best hotels and resorts are there, as a wedding photographer I've had weddings at, Hard Rock, Dreams, Grand Velas or Bel Air: Elda & Luis wedding gallery. What is required to book my day? We only require 20% of the wedding package to book your date, it can be done here in our site via PayPal, the balance can be paid at the wedding day or days before if it's better for you. We're very flexible with this. How and when we can see our wedding photos? It usually takes 2-3 weeks for us to edit your photos, we carefully choose them and go one by one to edit all your photos, sometimes in peak season it can take us a little more. Remember that patience often leads to better results. 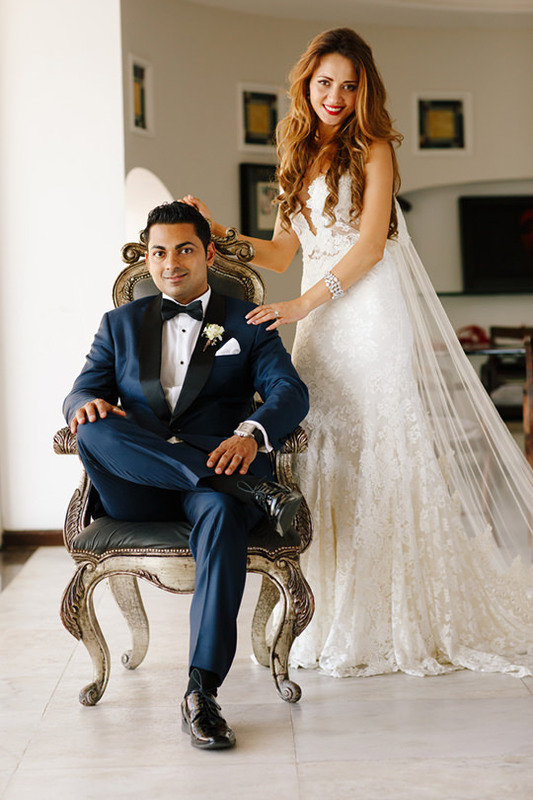 All our packages are digital, we use an online service to give you your wedding photos, it has a password protection so all of them are safe, you can download your wedding photos with one single click from this gallery, it's super easy. Can I upload my wedding photos to Facebook? Absolutely, in fact we believe in sharing, and we give you all your photos without watermarks, remember to tag us to receive feedback from your friends and relatives! What kind of cameras do you have? I'm proud of my equipment, I use 2 Canon 5D Mark 3, Yes, 2 of them, I like to invest in the best equipment possible. It allows me to work faster and better, I also have prime L lenses for every occasion. How many wedding photos will I get? About 50-60 photos per hour, to be honest, I always deliver more than that!! Yes we do! Our albums takes approximately 2 months to be completed. 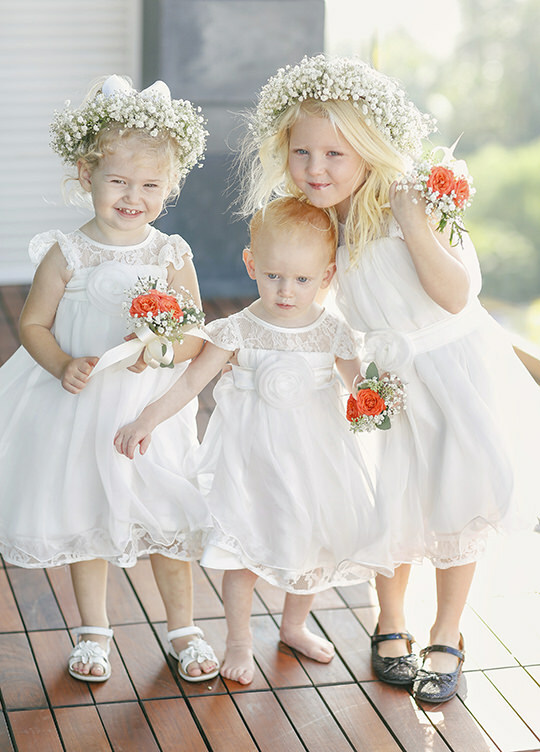 We carefully choose the best shoots, share our decision with you, and then do the design and printing. The albums are custom designed specially for you. All the albums have edge-to-edge printing, and open out flat to allow images to be spread right across two pages with no loss of the image in the centre crease. Will you take photos of the groom as well as the bride before the wedding? It all depends on the package and time, We usually try to visit both, the groom as well as the the bride before the ceremony. We will first visit the bride for the getting ready session with her bridesmaids, if the time is enough and the groom is nearby of course we will visit him and his groomsmen too, but sometimes the time is not enough so we can offer you a second photographer too, just ask for it! There are no travel expenses for weddings within Puerto Vallarta: Sayulita to Mismaloya, sometimes if the party ends late at night and it's not really safe to return, I may need to charge for a hostel night near the wedding place, nothing too fancy, you've already paid enough for your wedding. Sometimes the hotels charges extra if you're not using their photographers, I don't share this practice, there are just a few of them, but if they do, it is the only thing that is not included in the prices. Yes we do! We offer special discounts for weddings from Monday to Thursday, sometimes in late season we may offer you a discount too, just ask for it! Your prices are not that high, why? We think you should have the best wedding photos and yet affordable, You have already invest enough in your big day, your friends and relatives are coming to Puerto Vallarta and probably they will pay also a lot of money for that, We believe in fair trade and we charge what it is, not more, neither less. We're ranked in Top 10 Mexico Wedding Photographers on Mywed.com!! I don't want to be in your website gallery or blog, can you remove my photos? Of course! Although we believe in sharing and we would like to post your wedding photos, if you don't agree with that you can always send us an email and we will remove them no questions asked. where can I leave you a review? We love reviews! they help us to improve our performance and be better, it will also help us a lot if you share your reviews on our Google+ Page. There are many Puerto Vallarta Wedding Photographers outthere, we want to be find on internet. I'm Reserving the day for you, even if it's a 1 hour service or a 12 hours Wedding, I'm very flexible and if you need to change the day and I have it available there is no problem at all. If I have the day busy or you need to cancel the service, there is no refund of the 20% booking fee. 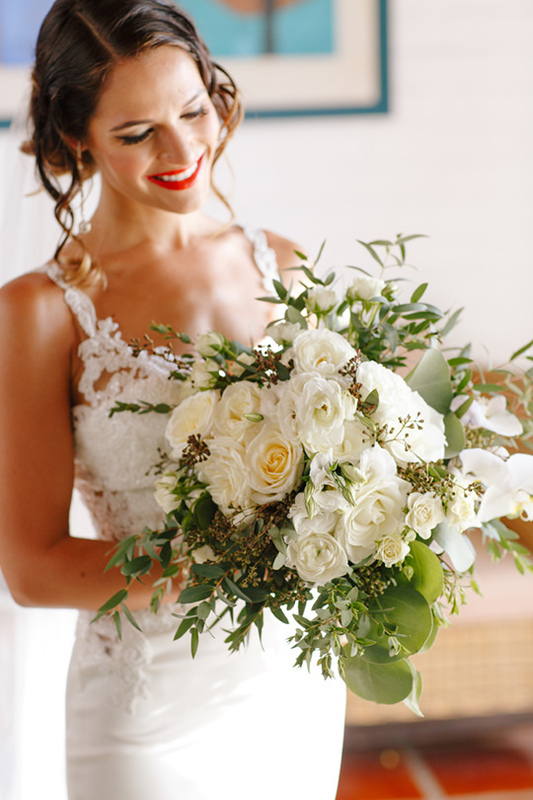 I'm Evgenia, a destination wedding photographer who works in a Paradise called Puerto Vallarta. 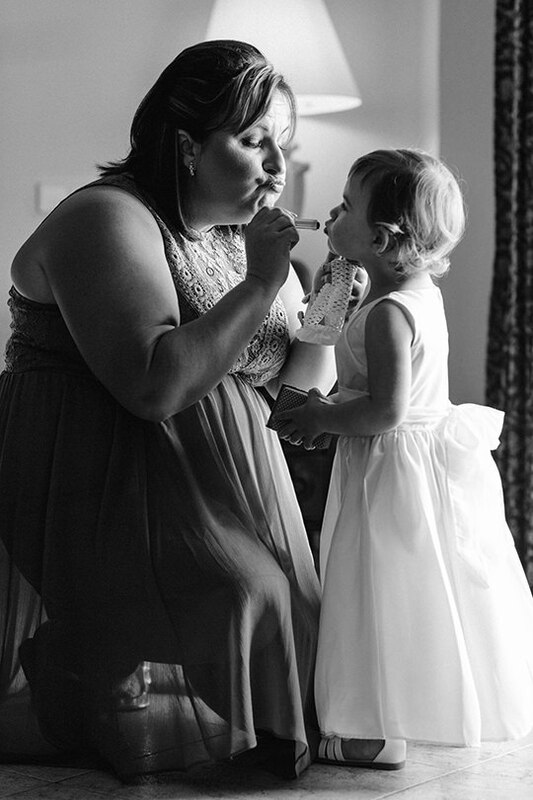 My photos are simple, elegant and fresh, they transmit love and happiness. I carefully build each shoot before making a click, that is why our pictures don’t need months of editing and they will be ready no later than two weeks after the big day. I know how much effort you have put into this special day. I understand the feelings involved and your commitment to each other. I also understand the importance of the search for the perfect dress and the perfect place, and I know that you want to keep these memories forever. There is no better way to ensure their permanence then to entrust yourself to the eye of a photographer who can preserve them for you. You need someone who can capture your emotions, and those of your family and friends. You need someone who will be able to create a photograph that 25 years from now will bring you back to that event. I understand the trust our clients put in me and I know this special occasion is unique. 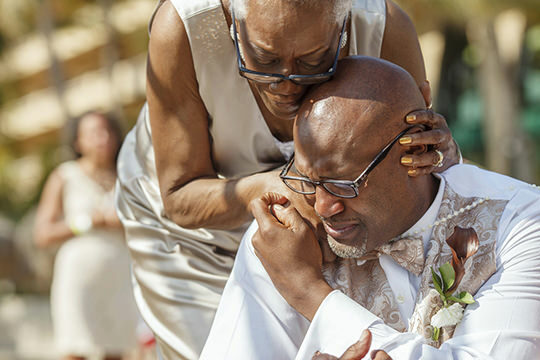 Thus our mission as photographers is to reflect the happiness, love, and joy of that day so that it can be felt years from now by your children and grandchildren looking at the photographs. Yes We Love to have family photography sessions! We have experience working in many Hotels and Villas in Puerto Vallarta, just ask for 1 or 2 hours pricing and We'll be happy to provide it with some examples of our family sessions!